Yu-Gi-Oh! 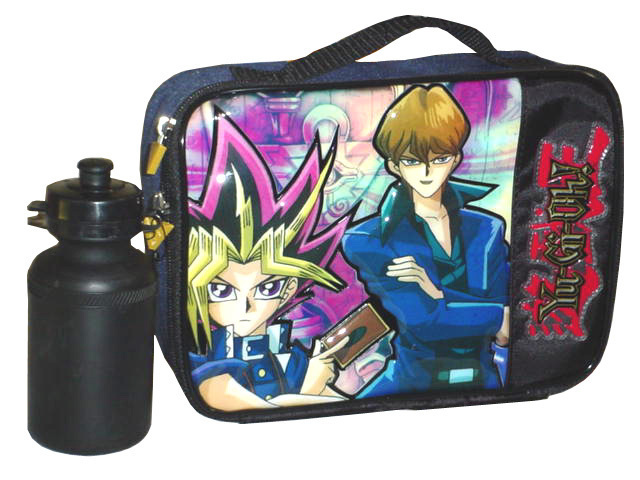 Lunch Box. . Wallpaper and background images in the Lunch Boxes club tagged: yu-gi-oh lunch box yu-gi-oh lunch box lunch boxes lunchboxes.